I balance modernity with tradition for interiors that transcend time and trends. Traci grew up in Georgia, but her father's military career gave her the heart of a traveler. With her early childhood spent in Okinawa, Japan, Traci and her family vacationed on the main island, the Philippines and Alaska. Longer trips spanned the United States and took her across Europe, instilling an appreciation of cultures, architecture and artistry – especially in France, a perennial favorite. Traci gained a passion for hand-craftsmanship, clean lines and luxurious fabrics from her grandfather's bespoke tailor shop. A graduate of the University of Virginia School of Law, Traci's path to interior design was not a conventional one. She held positions with the Eleventh Circuit Court of Appeals and as a management consultant with McKinsey and Company. After designing her family's home in 2004, Traci realized that her creative drive paired well with her innate analytical and problem-solving skills. 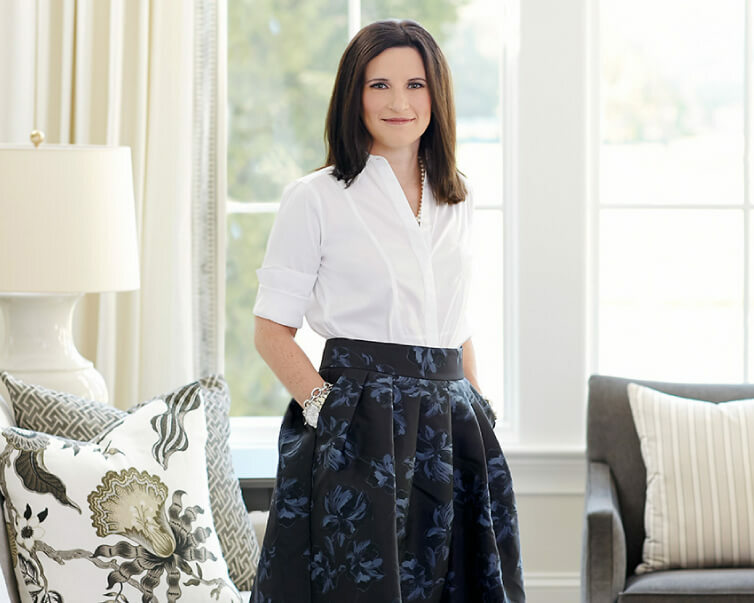 She founded Traci Zeller Interiors shortly thereafter. Her work has been featured in national design publications like Traditional Home, Better Homes and Gardens, Cottages and Bungalows and Southern Cottage and on the cover of magazines like Southern Style, Charlotte Home + Garden, SouthPark magazine, Lake Norman magazine and Charlotte Home Design and Décor. Traci has thrice been named one of Charlotte's most stylish people. 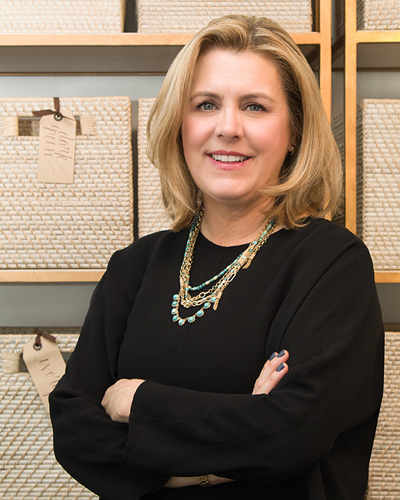 Renée enjoyed many hours as a child at the Chicago Merchandise Mart while her father selected product for his design clients. Her early career was spent in consulting where she honed her client service and communication skills. Her subsequent experience with a major furniture manufacturer and retailer allows her to keep our clients' projects running smoothly. Renée's responsibilities as Design Coordinator include communicating with prospective clients, tracking orders, overseeing our warehouse staff, and scheduling and coordinating client project installations. Renée graduated with a marketing degree from Butler University.